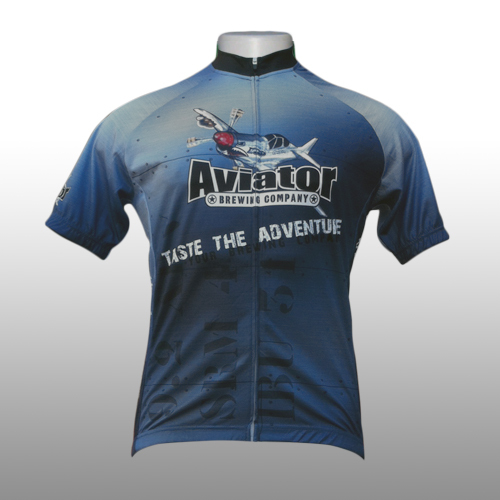 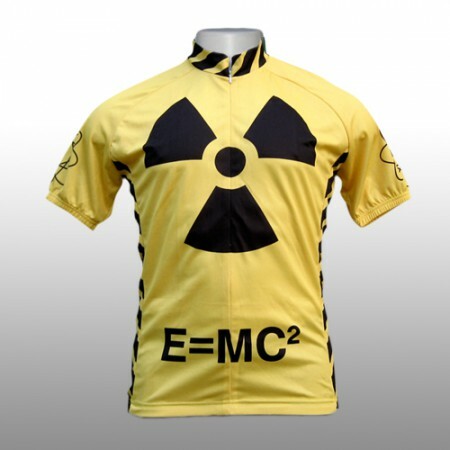 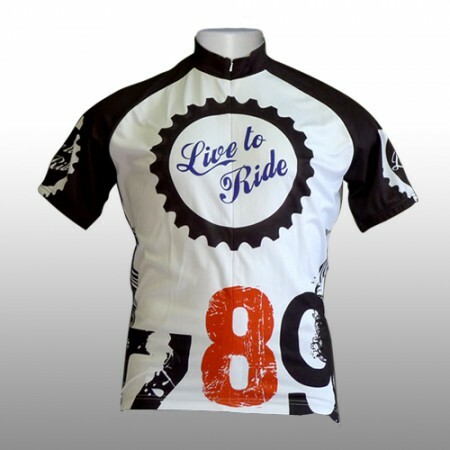 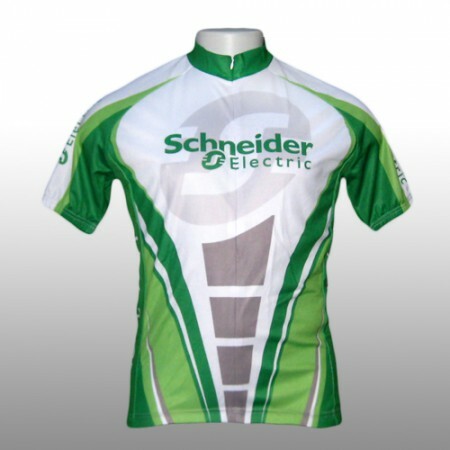 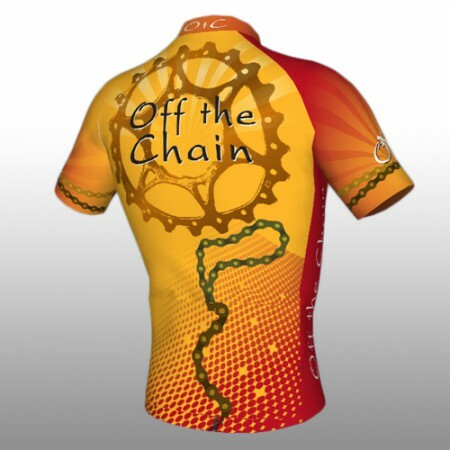 Cycling jersey for Aviator Brewery's Devil's Tramping Ground Triple. 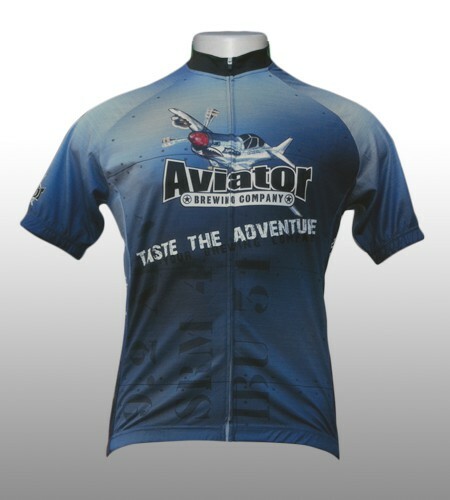 Visit Aviator to find out more about their hand crafted beers. 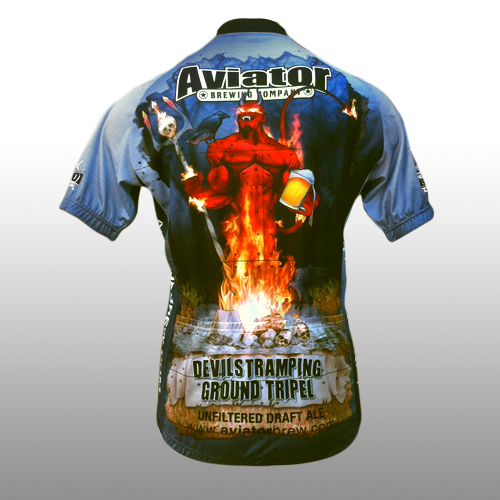 Cycling jersey for Aviator Brewery’s Devil’s Tramping Ground Triple.